Looks like I posted a little too soon on the Baltimore to Shanghai deal. 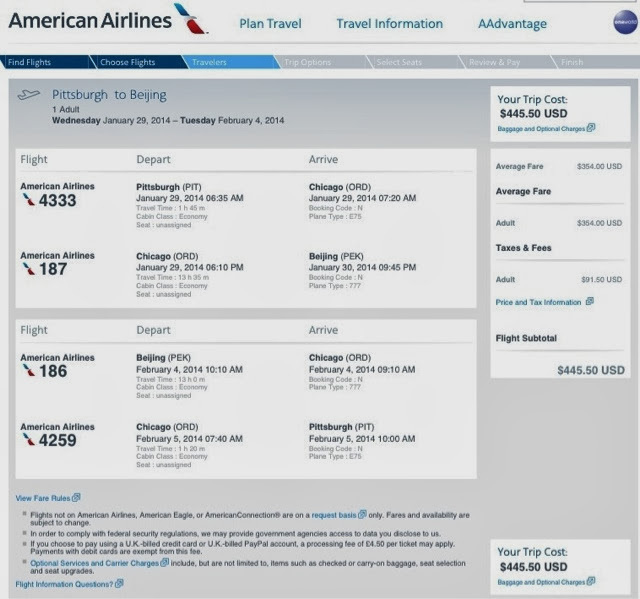 It appears that these same prices are available from several other cities including Pittsburgh and Philadelphia. Flights to Beijing are 445$ round trip. Again, I highly doubt that these prices will be around for long.